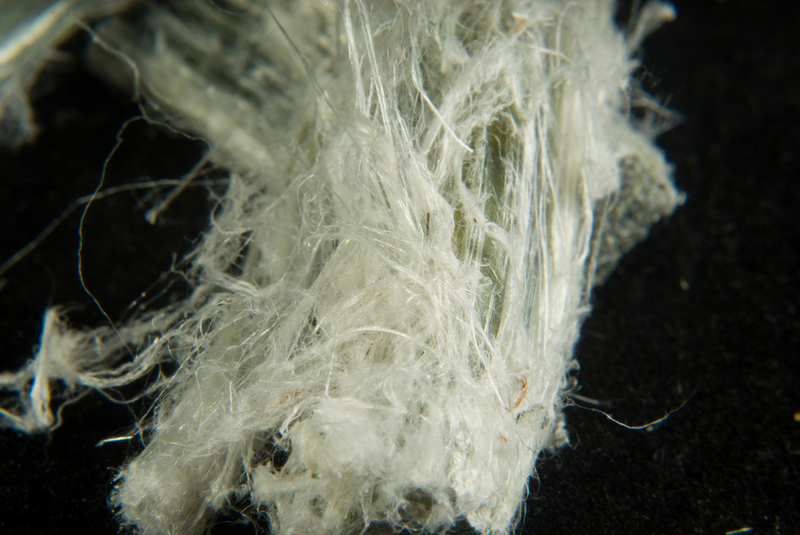 Asbestos is dense, fine fiber used for insulation in a variety of building materials, such as vinyl flooring, ceiling tiles and roofing shingles. If asbestos fibers become airborne, the particles can lead to a variety of potentially deadly illnesses, including lung cancer, mesothelioma and asbestosis. If you are concerned about the possibility of your home containing asbestos, it’s important to have a certified asbestos inspector assess the situation. Dealing with hazardous waste materials requires a high level of trust by our customers. 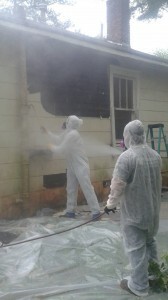 Removing and disposing of asbestos material safely from someone’s home is a serious undertaking. Hibernia strictly observes all mandated safety measures. We also make every attempt to efficiently perform the job with minimal disruptions to your daily routine. Our team is thorough. All asbestos supervisors and workers are certified and undergo annual refresher training. The crews are clearly identified by the green Hibernia attire and all company vehicles are clearly marked with the company logo and wrapping. 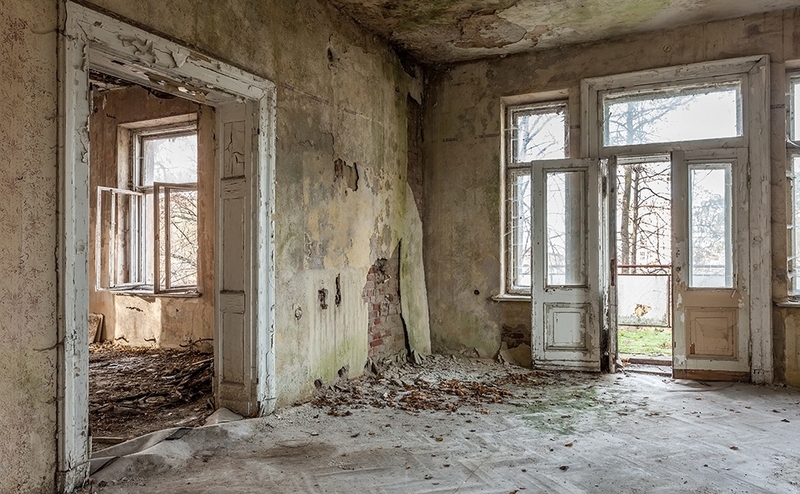 Contact us today to learn more about our residential asbestos abatement services and to schedule your free consultation.